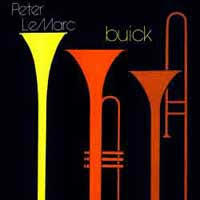 LP - LEMARC, PETER - BUICK Debut album. With insert + promotional infosheets and a b&w photo! His debut album, from 1982. Including insert. 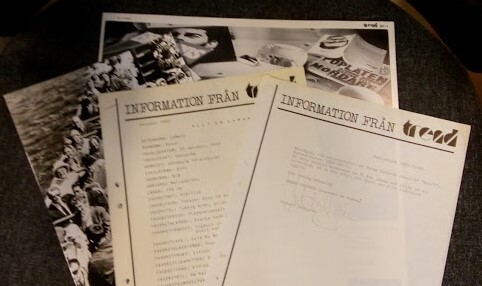 This copy comes with a rare set of extra promotional material: 1) promotional infosheet from Trend Records, 2) a 3-sheet "Allt om LeMarc" insert, and 3) a glossy photo with an old picture of a tourist boat, stamped "LEMARC ÅKER BÅT" on the back.